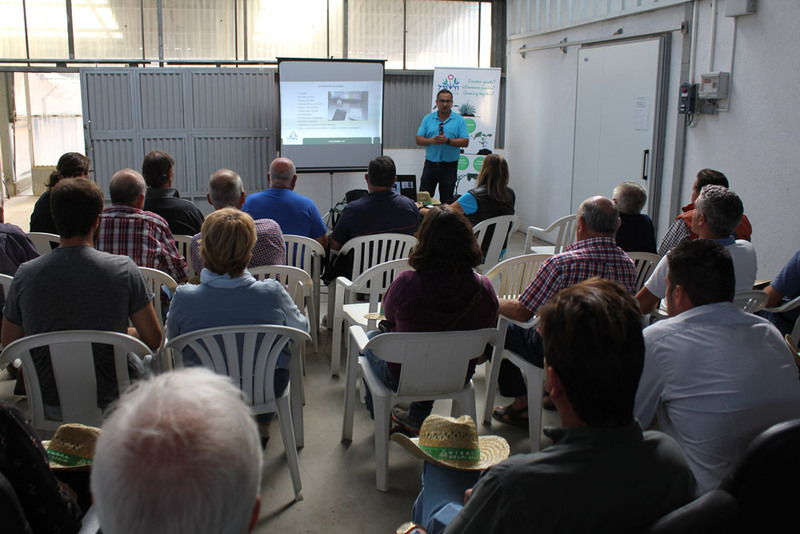 For the first time in Catalonia, a seedbed will carry out an open-door day so that both farmers and technicians, as well as seed beds, have access to know their facilities and the Human team that makes up Hishtil Gelpi. 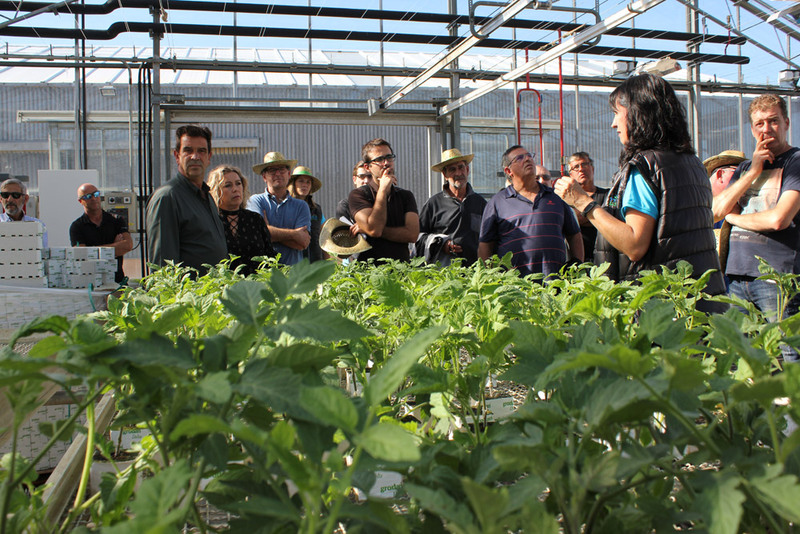 The Jornada will consist of a tour of the facilities teaching all those areas that are basic and important so that you can get a plant of supreme quality. In addition to the facilities, a presentation of the work systems that are used to fulfill the service of delivery and after sales and to guarantee that all customers receive what they have requested. From Hishtil Gelpi we believe that communication with our clients or with their technicians is very important to be able to know what they expect from us and thus be able to meet their expectations. The day will be closed with a paella for all the assistants, as well as for the human team of Hishtil Gelpi. We are very proud and pleased to have the opportunity to open our facilities and give all the necessary explanations to maintain a good relationship with our customers. We would like to thank the Hishtil Gelpi team for having collaborated in order to be able to carry out the day and also put all those people who for one reason or another were unable to come, to come any other day to have their personalized tour. 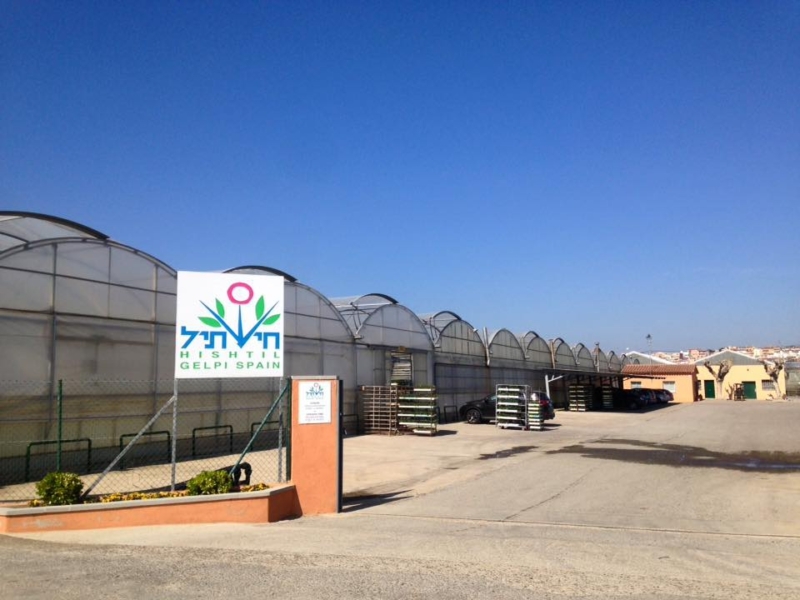 From Hishtil Gelpi we want this day to contribute to the growth and improvement of agriculture.